Unique CharactersticsFrom Perennials.com: Asiatic Lilies are easy, dependable perennials that put on a great show in the early summer border. 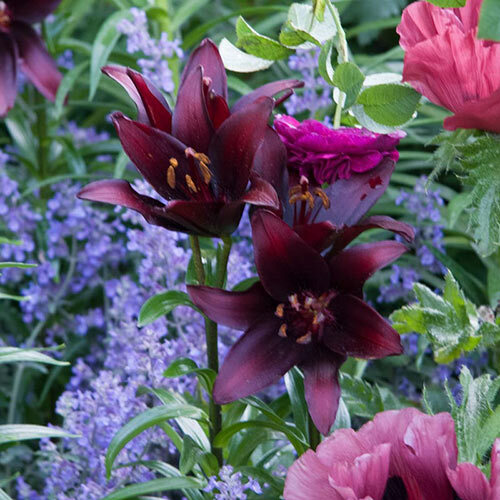 This tall selection features large, upfacing flowers of deep midnight red, almost approaching black. Stems are excellent for cutting. Lilies are a good choice for tubs or mixed containers. Because of the height, the flower stems may need to be staked to prevent breaking in the wind. Divide every three years in October, moving to a new location. 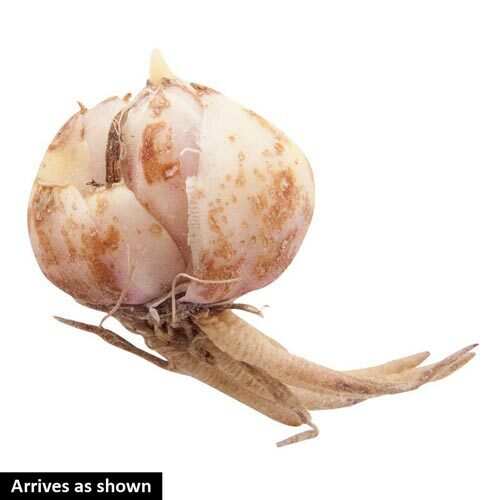 Remove old stems in late fall to help discourage diseases.